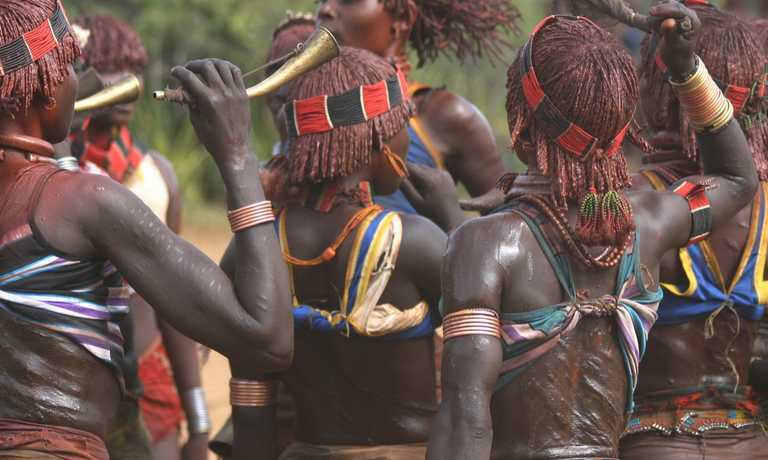 Experience another way of life as you’re welcomed by just some of the 88 cultural communities of the Omo Valley. 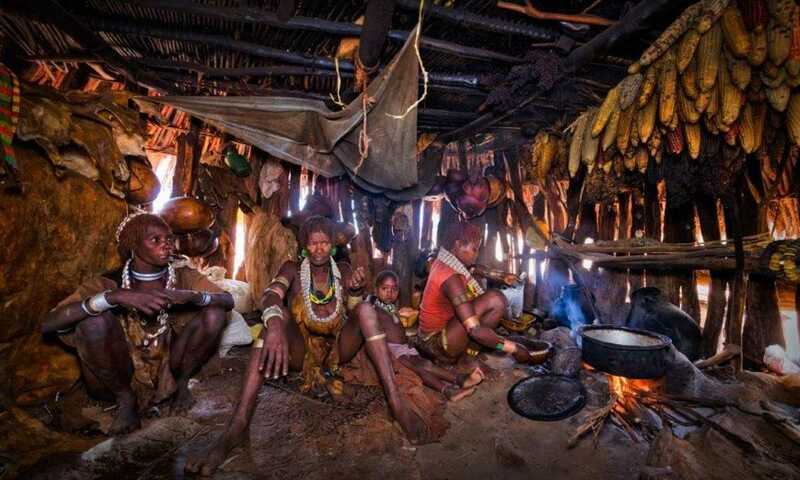 Famed for its cultural traditions and tribal diversity, this remote corner of Ethiopia has been a cultural crossroads for millennia. 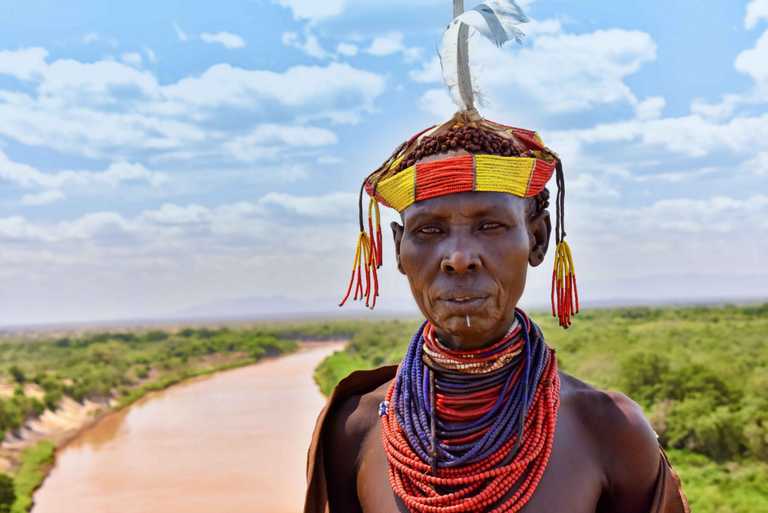 This is an area like unlike any other place on earth, with an extraordinary density of different tribes inhabiting such a small area that have evolved over millennia. 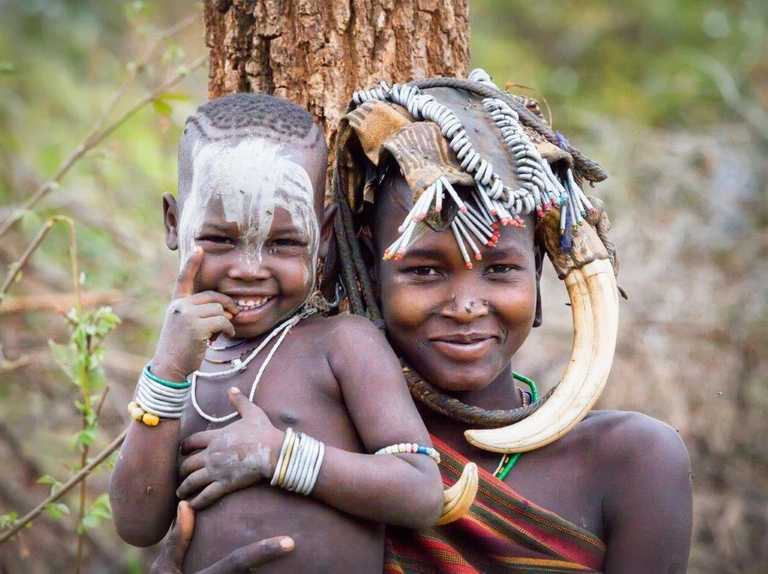 If you’re looking to explore this culturally diverse and wondrous region, we’d recommend travelling through Jinka and out of the city of Arba Minch, or vice versa. Whilst we’d usually recommend flying, Jinka is located 780km south of Addis Ababa and takes ~10 hours to drive. Arba Minch is 435 km away and takes ~7 hours. If driving, we highly recommend stopping at the Nechsar National Park, which is one of the finest in the country. 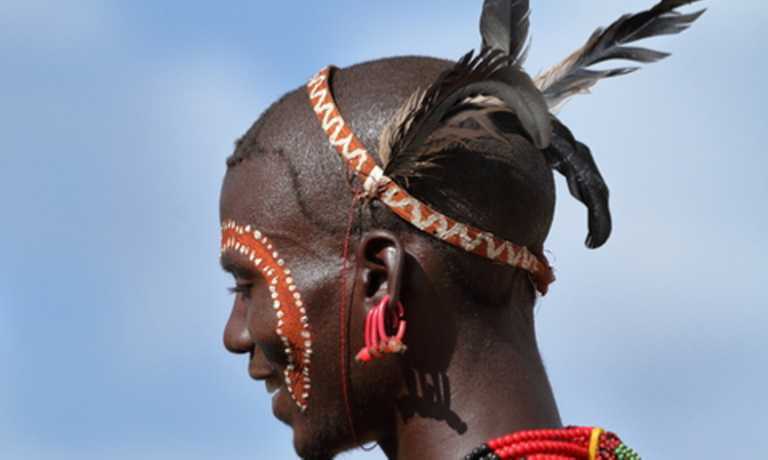 From Jinka or Arba Minch, you’ll need a car to visit the tribes. Ethiopian Airlines have now a regular flights to both Arba Minch and Jinka. Both take just over an hour from Addis Ababa. See our map of common flight routes here. 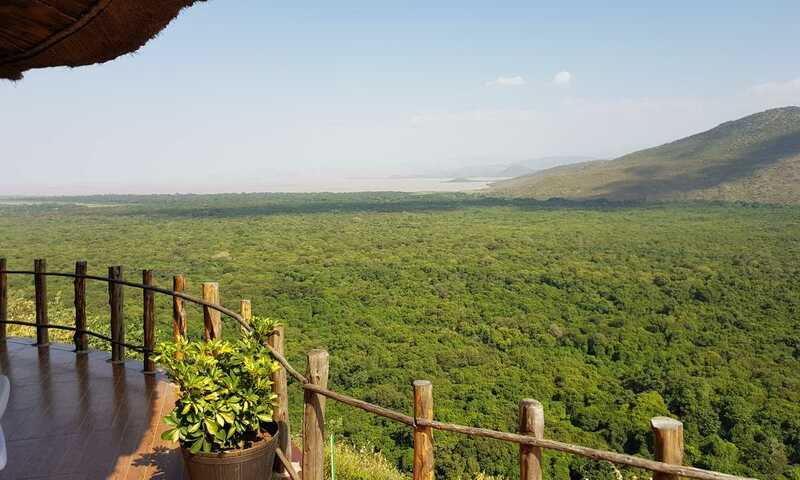 Weather is one of the most important things to consider when visiting the Lower Omo Valley, since there are areas that are inaccessible during the rainy season, which lasts from March to June. The best time to travel is at the end of June through September or from November until early March. October tends to have slight rains that may at times hinder accessibility. Temperatures in the Omo Valley range between 14°C and 41°C over the course of the year, with the hottest months of the year being June, July and August. Mosquitos are abundant in this hot and low altitude area, as such we'd advise carry mosquito repellent and to take malaria medication. As ever, please consult your physician before making a trip to Ethiopia to ensure you get the right advice. As you will likely be walking around villages in the sun, do bring sun cream and a hat. As with an other other remote area, there’s a chance you’ll end up in darkness due to a lack of power. Don't forget to pack headlamp. 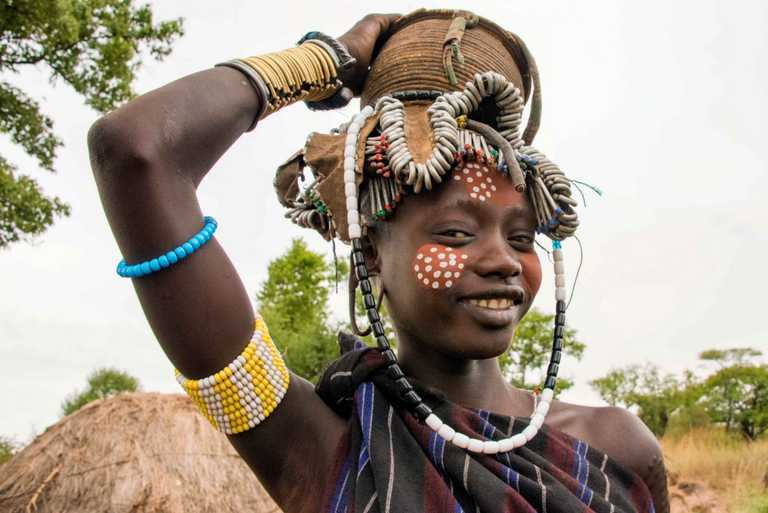 Responsible tourism has never been as important as in the Omo Valley. If you're planning on visiting the region, remember you're entering into family homes and close-knit communities. 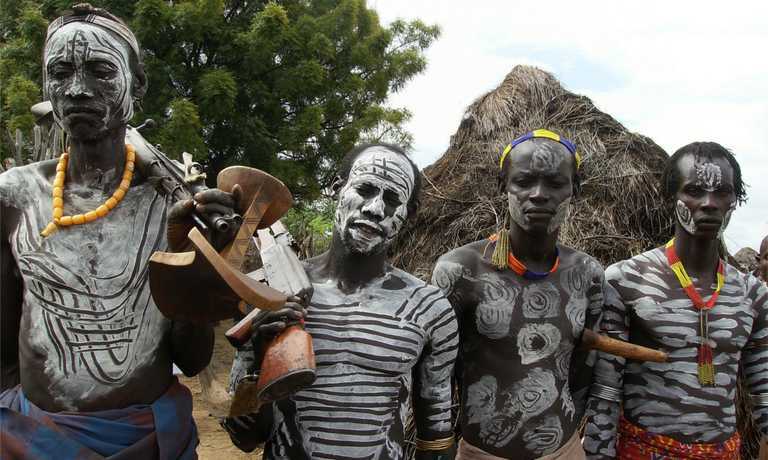 Our Brilliant local guides know how to explore the Omo Valley responsibly and respectfully.